Teaching kids responsibilities starts young. These chore charts do, too. 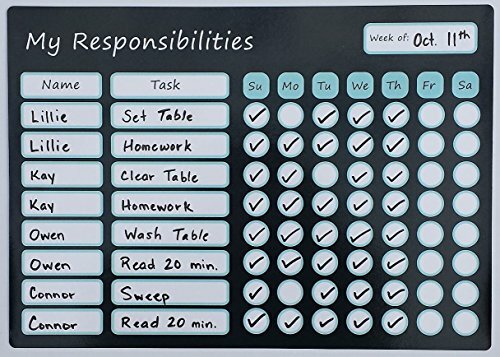 It's amazing how a chore chart can keep kids (and sometimes adults) on track with their responsibilities in the home.